Whether you are towing your new boat or pulling your horse trailer Draw-Tite has you covered with Draw-Tite ball mounts. Draw-Tite mounts are constructed out of heavy-duty steel and CNC machined for perfect fitment. They offer two piece ball mount that is light but heavy-duty as well as a one piece that has been forged out of one solid piece of steel. 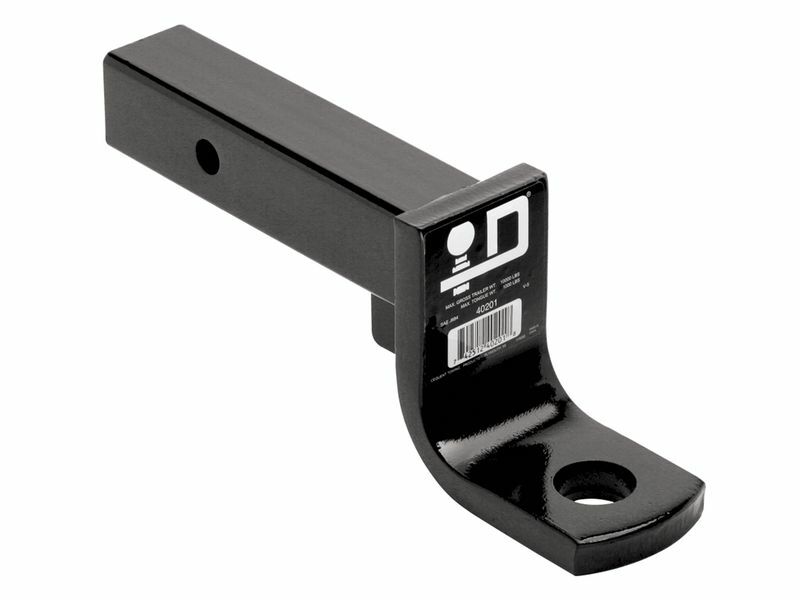 These ball mounts are made to last the life time of your truck if not longer. These ball mounts come in many different sizes and classes that will fit your needs. Draw-Tite mount classes include I, II, III, IV, V fitting on 1-1/4" ", 2", and 2.5" receiver hitches. So if you are looking for a ball mount the Draw-Tite ball mounts are perfect for you. Also Draw-Tite ball mounts have limited lifetime warranty. Get yours ordered today. The Draw-Tite ball mounts are featuring an easy installation. There is an installation manual that is sent with these hitches, offering clear cut and easy to read instructions. For additional information please call us at 877-216-5446.